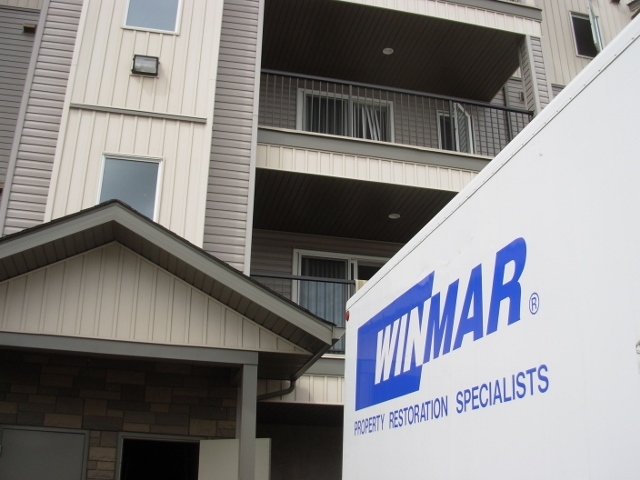 As part of Canada’s largest restoration network, WINMAR® Prince George has been in business since 2012. Owners, Jon and Lana Schulli are well respected for their integrity and high level of professionalism. WINMAR® Prince George’s dedicated and knowledgeable team is proud to serve homeowners and businesses in Prince George, Fort Fraser, Fort St. James, Fraser Lake, Mackenzie, McBride, Valemount, and Vanderhoof. A family owned business that carries the values of the owners: honesty, integrity and a high level of professionalism. Customers are provided a personal service with a real understanding of their loss when disaster strikes.